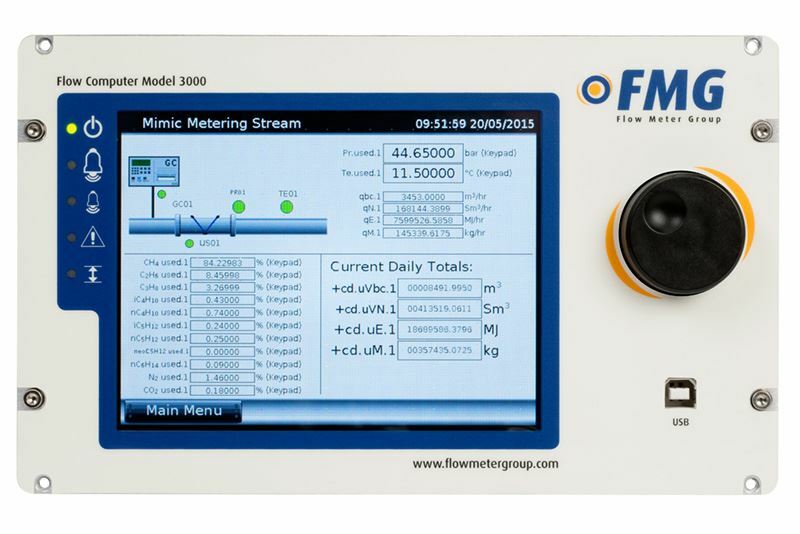 The SFC3000 is far more than just a dedicated flow computer. It can operate on a number of levels from a supervisory machine to a stand alone flow computer or as a system component. 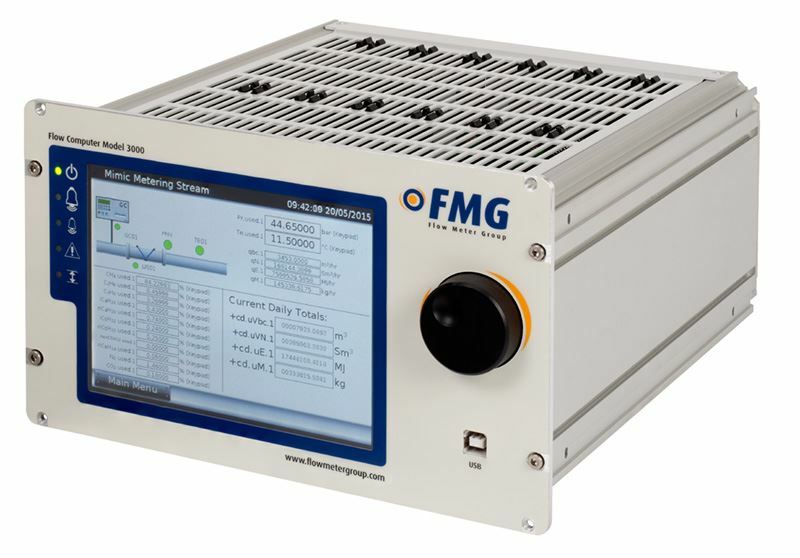 With its touch screen, VGA display and extensive processing capabilities, combined with simple to use controls and unique operating software it can function as a complete station supervisor integrated into a flow computer housing. 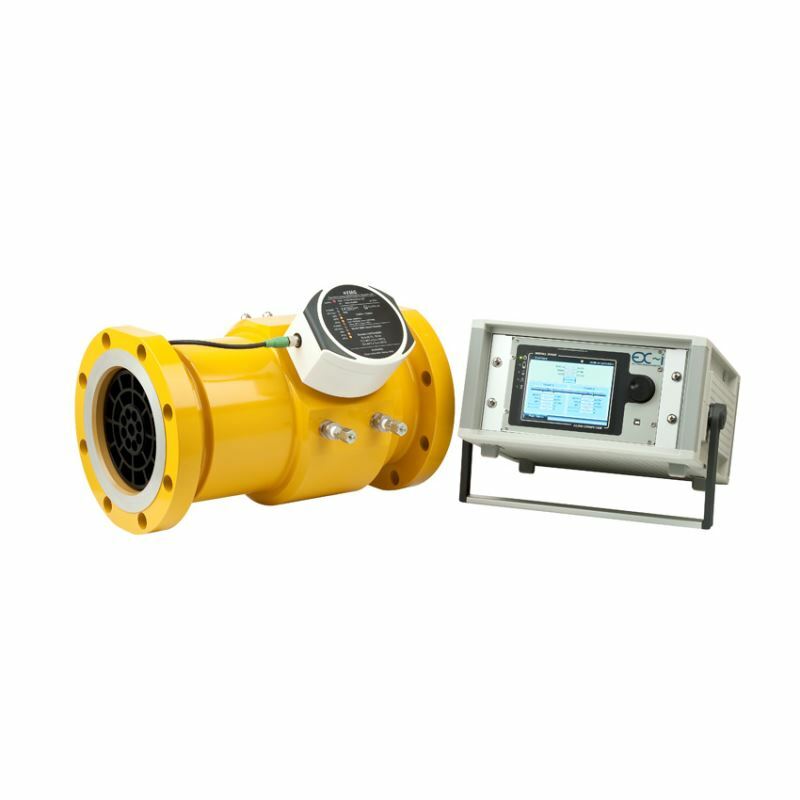 Designed specifically to meet the needs of the world wide liquid hydrocarbon and gas measurement markets, the SFC3000 is intended to positively contribute to both management and conservation of the worlds dwindling energy resources by providing both versatile and accurate measurement and incorporating state of the art designs and components.